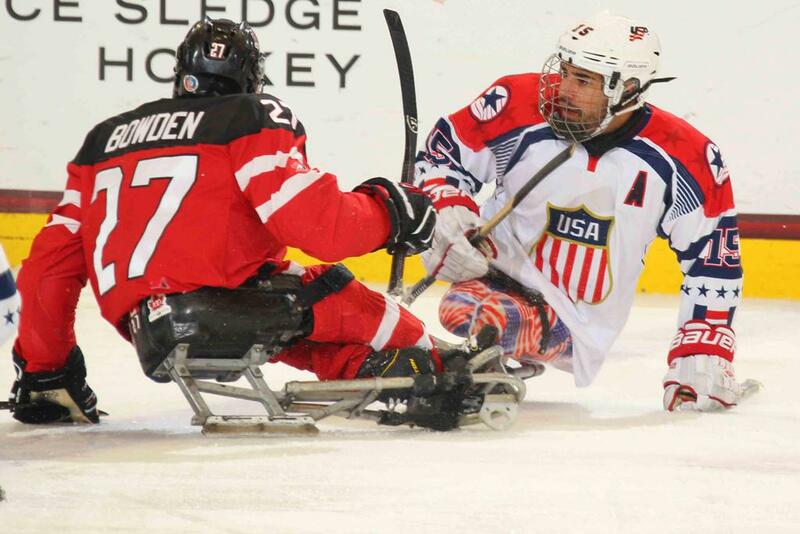 First established in 2004-05, the Sled Series between the United States and Canada is a near-annual competition between the North American rivals. Including its most recent Series meeting in 2018-19, a 1-1 split, the two teams have conducted 18 Series meetings. In its last 10 Series-specific games, the U.S. holds a record of 7-0-0-3 (W-OTW-OTL-L). All-time, the U.S. trails Canada, 13-4-5-26 (W-OTW-OTL-L) in 46 series-specific meetings. 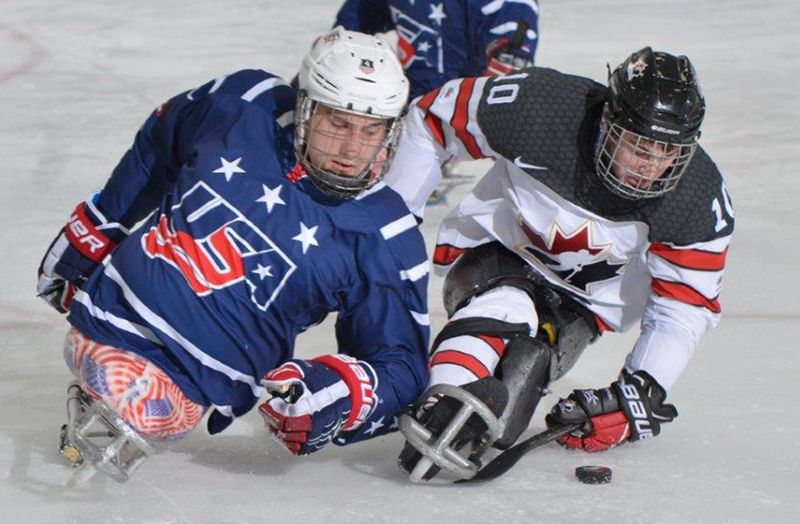 Gameday: U.S. Natl Sled Team Meets Canada in Indian Trail, N.C.